Laverdiere Construction exceeds customer expectations by self-performing the majority of our work. 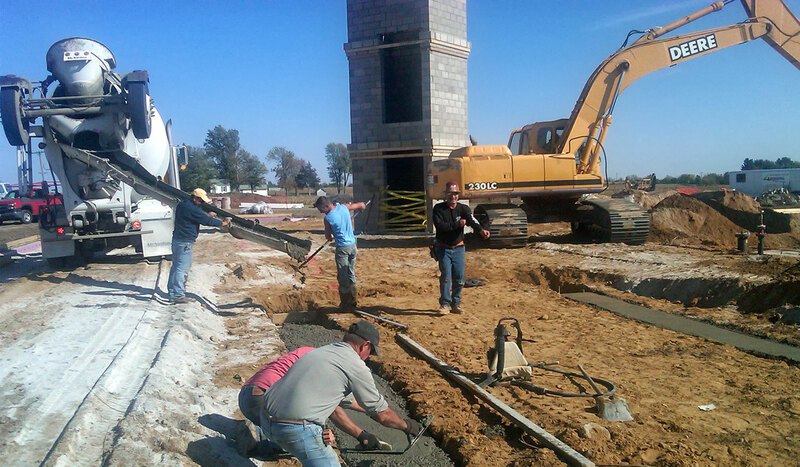 We have a proven track record of customer satisfaction, through repeat business and preferred contractor status. We self-perform commercial buildings, site development and earth work, building foundations, sewer and water infrastructure, water treatment plants, concrete and asphalt paving, and bridges. Do you have questions about your project? Would you like additional information about any of Laverdiere's services? We're happy to discuss how Laverdiere Construction can work for you. Need to get in touch with a specific person? If you have any questions about our services, please contact one of us, and we'll get back to you as soon as possible. We look forward to hearing from you.